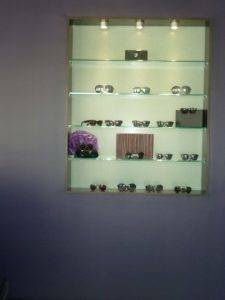 In our Optical boutique in Buckhead, Atlanta we carry many top designer eyewear brands and we love each line for many reasons. 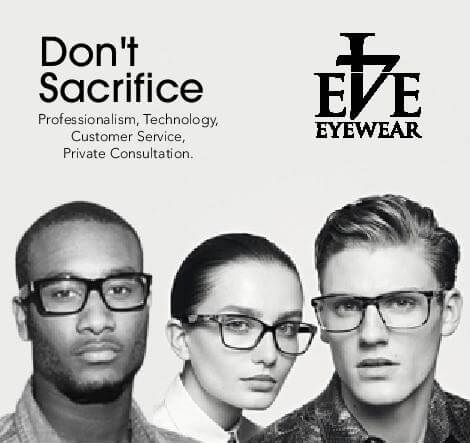 All the same, certain brands have proven to be standout winners with both our customers and our staff and we'd like to share them with you. 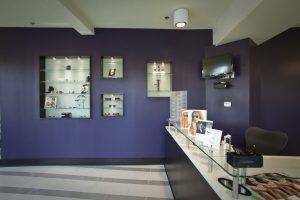 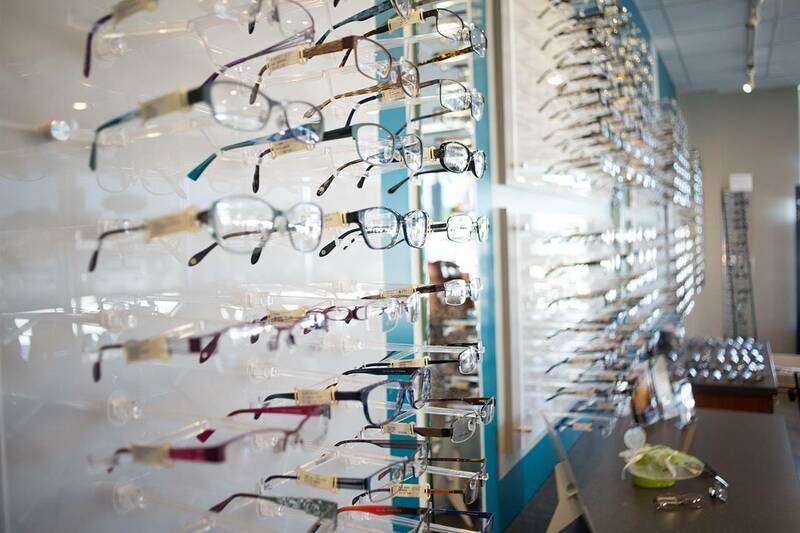 Our optical team carefully selects frames that match our stringent requirements for quality, style, and value.